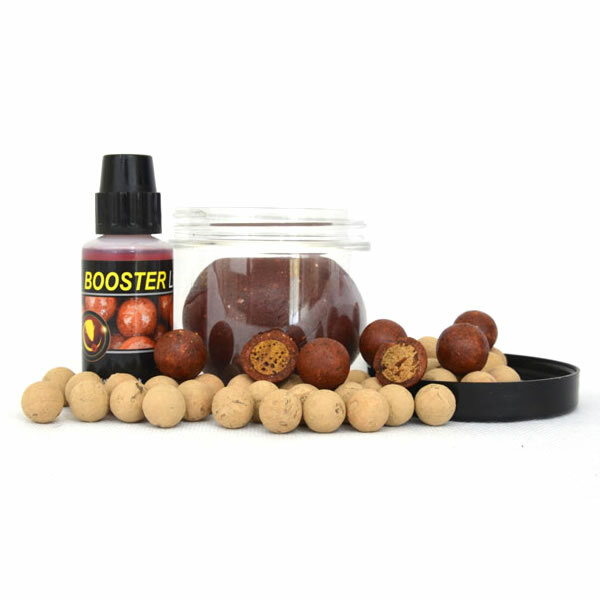 Grab & Go buckets : Essential Baits, Quality with a BIG difference! 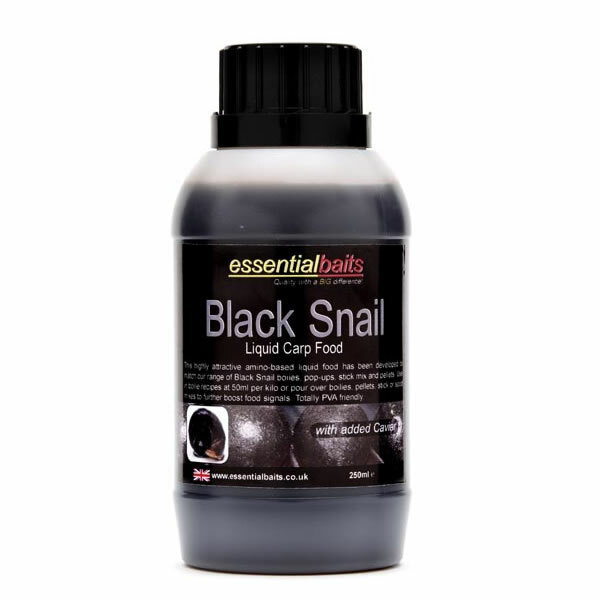 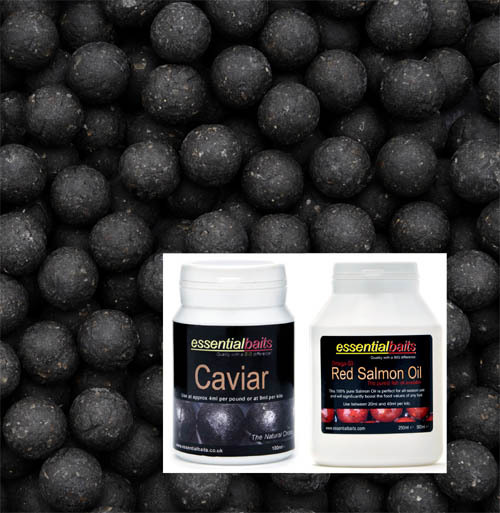 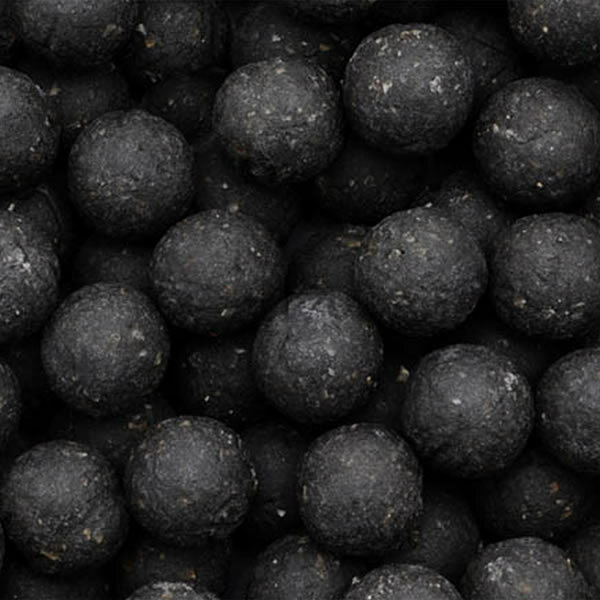 The very best quality food bait is now available in one very convenient session bucket. 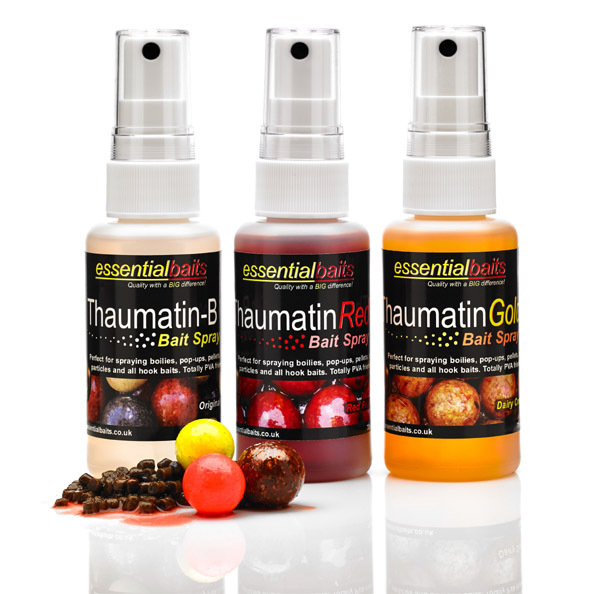 Very handy for that unplanned session or to keep in the boot of your car/van as a back up. 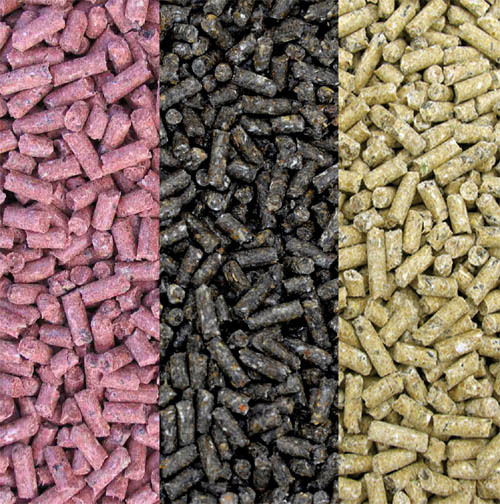 Each bucket contains one kilo of shelf life boilies, 3kg matching pellets, a tub of matching pop-ups and 100ml matching boilie glug. 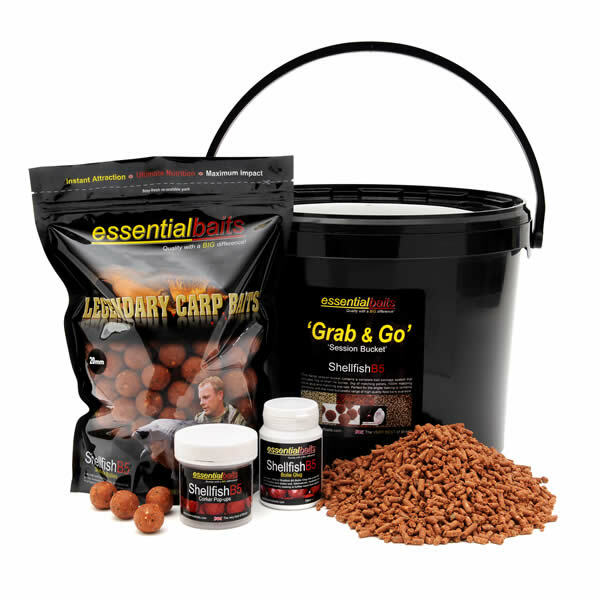 Everything you need for the weekend in one bucket - just 'Grab & Go'!